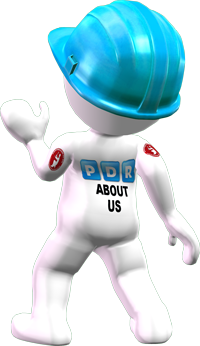 PDR Services recognises the importance of protecting the personal information and the privacy of data provided by you (and that which may personally identify you) which we collect in connection with your use of the PDR Services ('Website') and the services offered on the Website ('Services') referred to in this policy as 'Personal Data'. Providing you're with information about products and services we offer. We ask that you provide us in return with some information about you to enable us to meet the above purposes. They don't tell us who you are unless you've specifically given us personally identifiable information. 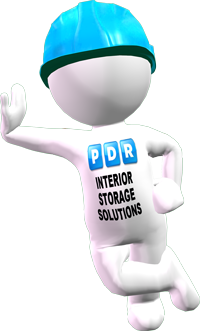 Cookies stored on your hard drive by the Interior Storage Solutions site are not accessible to other sites. Most browsers allow you to accept or reject cookies. Please refer to the help or documentation for your browser for more information on changing your browser settings.